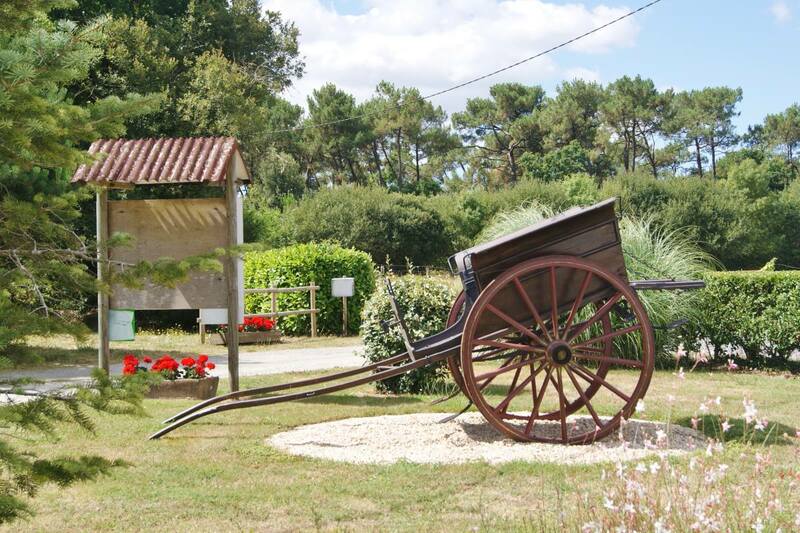 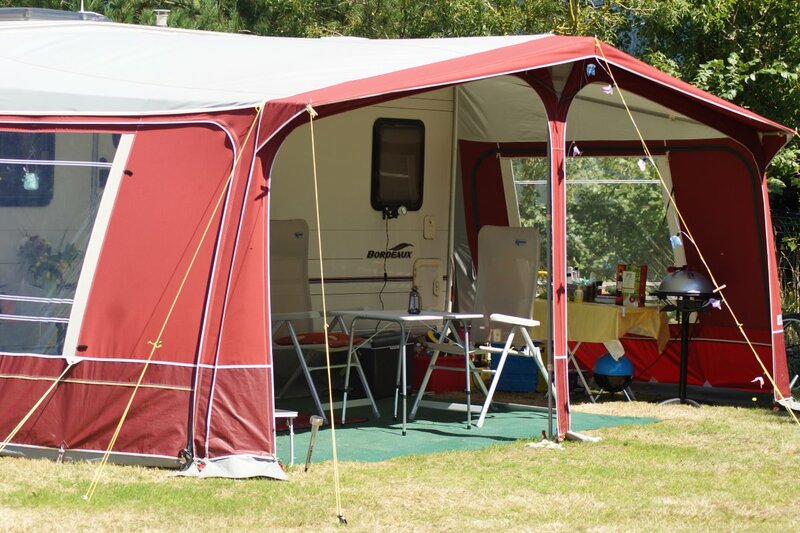 Set in unspoilt countryside and within easy reach of beautiful sandy beaches, Camping le Fief Angibaud offers you a warm welcome to their friendly English owned campsite where you can relax in peaceful surroundings and totally unwind. 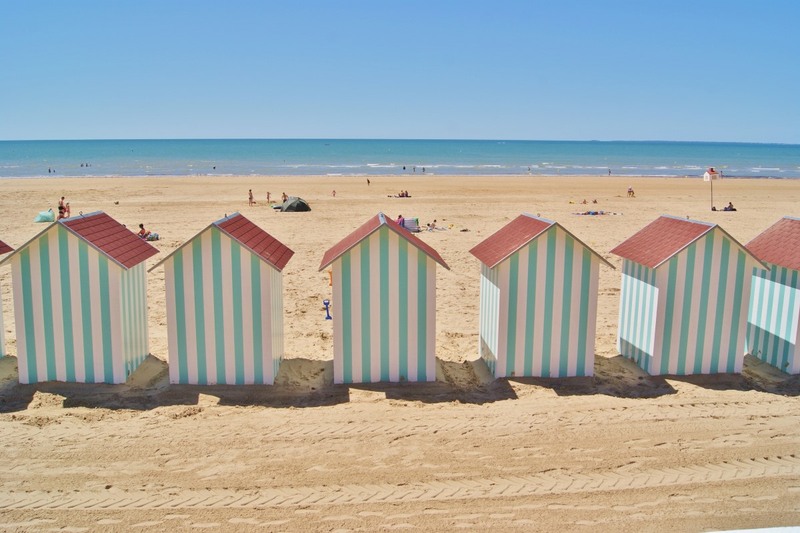 We are located on the outskirts of Saint Gervais near the west coast of the Vendee, the second sunniest region in France having 2500 hours of sunshine and 140 Km of sandy beaches along it’s coastline. 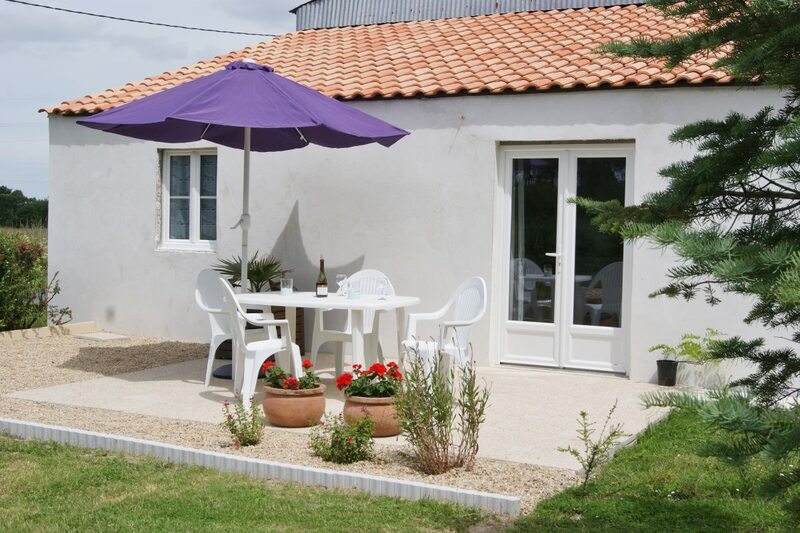 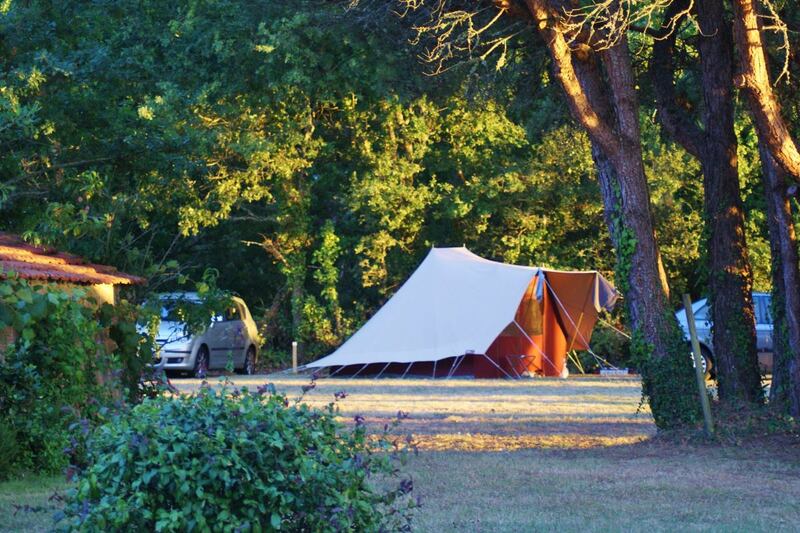 Our campsite is situated not far from the marais, an endless attraction for birdwatchers and equally appreciated by cyclists and ramblers who can explore the quiet meandering country lanes yet only 6 km from the coast and 20 minutes from the lively resort of Saint-Jeans-de-Monts.